This Book of Memories memorial website is designed to be a permanent tribute paying tribute to the life and memory of G.D. Cockerham. It allows family and friends a place to re-visit, interact with each other, share and enhance this tribute for future generations. We are both pleased and proud to provide the Book of Memories to the families of our community. G. D. Cockerham passed away August 31, 2018 at the age of 84 years. Services: There will be a celebration of his life on 3:00 p.m. Saturday, September 8, 2018 at Wade Family Funeral Home located at 4140 West Pioneer Parkway, Arlington, Texas. Dr. Ginger Basswood and Dr. Luther Henry will be officiating at the service. A private burial will be scheduled at Rose Hill Cemetery at a later date. Memorials: In lieu of flowers, the family requests that memorials be made to St. Barnabas UMC, 5011 W. Pleasant Ridge Rd. Arlington, Texas or Mission Arlington, 210 W South St, Arlington, TX 76010. G. D. was the seventh child of Joseph and Martha Cockerham of Waxahachie, Texas and born on April 20, 1934. 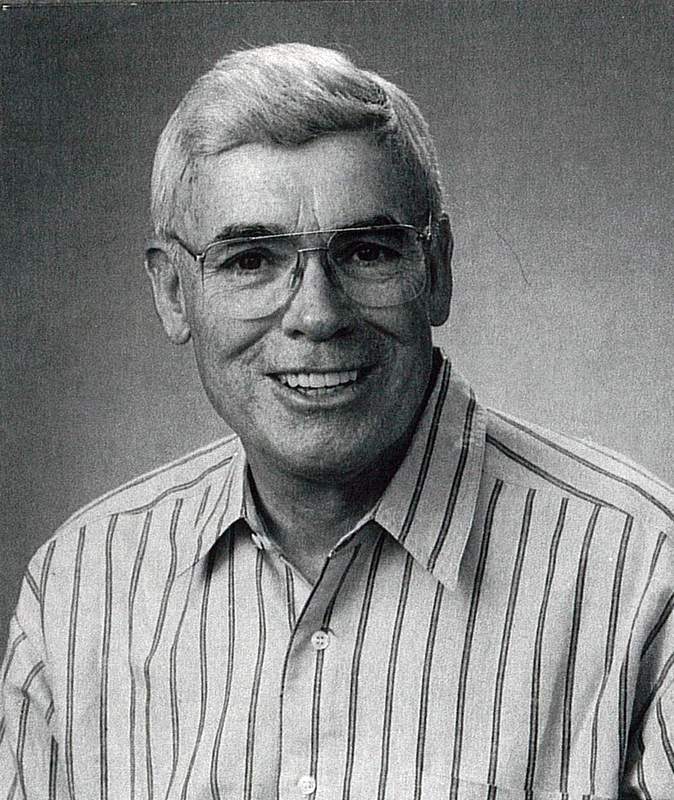 He graduated from Milford High School in 1952, as Valedictorian and attended Texas Wesleyan University where he graduated in 1957 with a degree in English. While attending Texas Wesleyan University, he met and married the love of his life, Dortha Cockerham, née Hughart, in 1957. To this union, their son Jeff was born in 1965. G. D. received his Masters’ Degree in education administration in 1962 from Texas Wesleyan University. Before beginning his teaching career, he served in the Texas Army National Guard for six years. His first teaching assignment began at Forest Oak Junior High. He finished his career in public education as Superintendent of Schools at Kennedale ISD in 1993. His passion for teaching, however, led him to Mountain View College in Dallas where he was an adjunct professor of English. From there, he officially retired in 2000 after 39 years as an educator. G. D. was a gentle man who loved his home and family. He was happiest when working in his yard or watching college basketball, preferably the UConn women’s team, with Dortha. His favorite holiday was Christmas and he always looked forward to helping Dortha decorate the house and yard. Survivors: He is survived by his wife, Dortha of sixty-one years; his son, Jeff and his husband, Bob Lewis; his sister-in-law, Betty Anderson; and many wonderful nieces and nephews, and a host of friends he enjoyed spending time with. He will be greatly missed by those who knew and loved him. The family would like to thank the wonderful team at Vitas who provided G. D. and the family with loving compassion and comfort. To send flowers to the family of G.D. Cockerham, please visit our Heartfelt Sympathies Store.